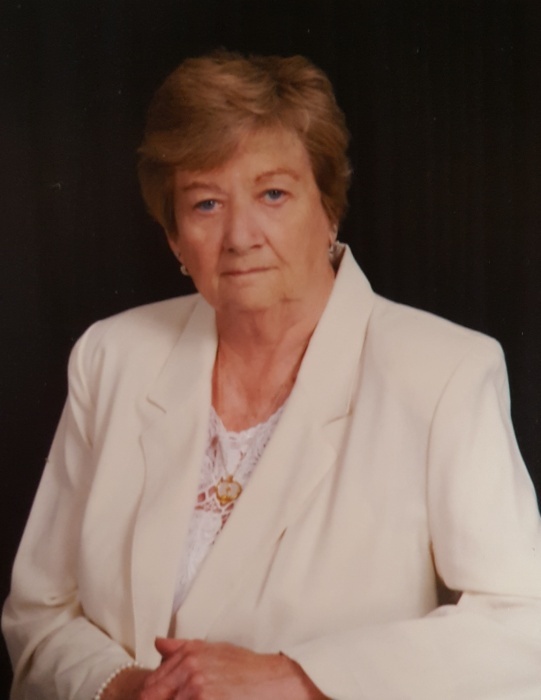 Donna Jean Lentz, 83, of Van Wert, Ohio passed away Tuesday, August 14, 2018 at Van Wert Inpatient Hospice Center. Donna was born in Payne on September 11, 1934 a daughter of the late Ronald & Thelma (Wren) McCurdy. She enjoyed her family, time at the lake and the beach and loved to crochet. Donna will be sadly missed by her children, Vicky Huebner of Convoy, Kevin (Betty) Lentz of Fort Wayne; grandchildren, Nathan & Justin Huebner and great grandchildren, Jerica & Jace Heubner. She was also preceded in death by her husband, Robert Lentz & sister, Carol Strayer. Donna's service is Friday, 10:30 am at Dooley Funeral Home, 5761 SR 500, Payne. Viewing is Friday, 9:30 AM to 10:30 AM at Dooley Funeral Home. She will be laid to rest in Lehman Cemetery. 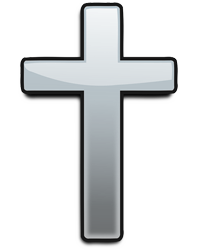 Memorials are to Redeemer Lutheran Church, 6727 OH-49, Convoy, OH 45832.